The Story of Classic Las Vegas Screening in May! Join us for this monthly series that examines the history of Las Vegas, the people, places and things that make Vegas our home. Thursday, May 7 at 7 p.m. 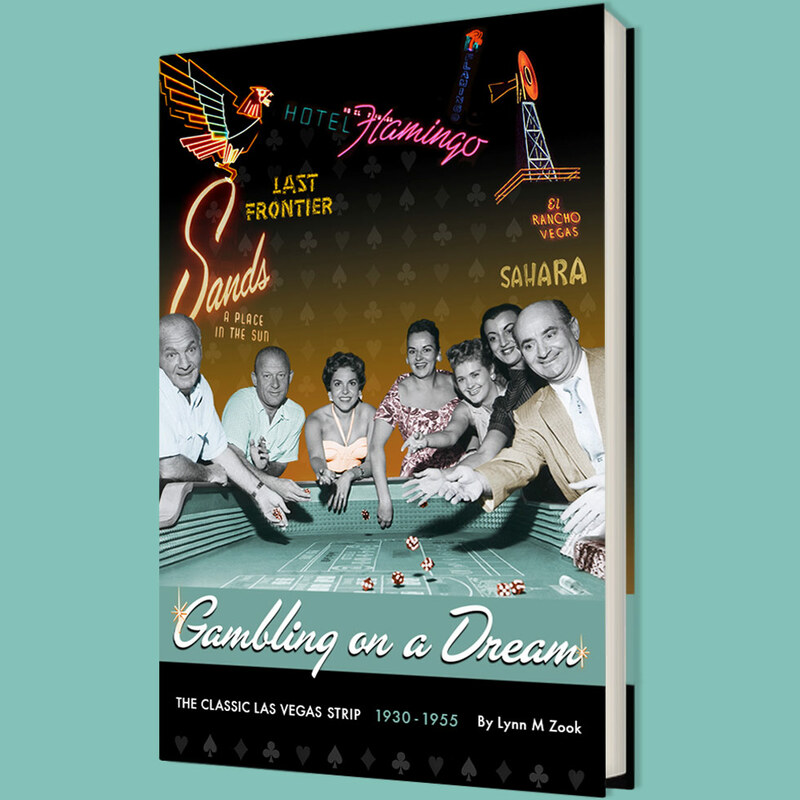 This documentary chronicles the history of Las Vegas beginning in the early 1900s and follows it through its perilous struggle to survive, using first-person narrative from the men and women who helped shape Las Vegas into its legendary status. Producer Lynn Zook will be on hand to introduce the film and participate in a Q&A session following the screening. For more information, please call 702.507.3458.